Larus cachinnans 1CY E076 November 22 2011, Swidnica (Witoszowka Reservoir), Dolnoslaskie, Poland. 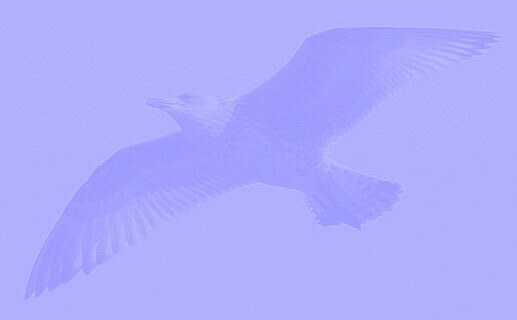 Picture: Mariusz Dabek. 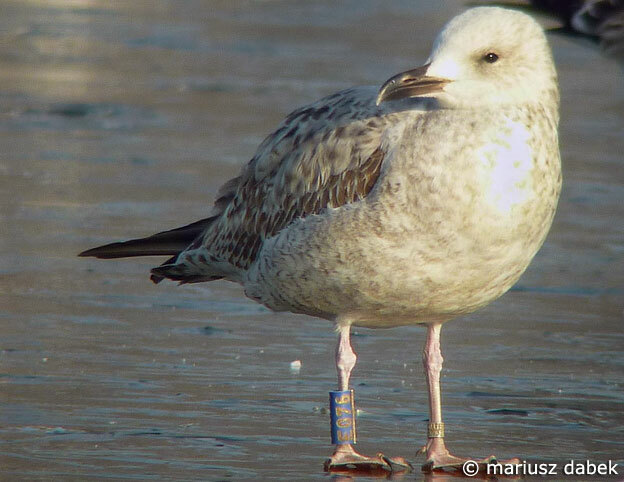 Blue E076, probably ringed as pullus on May 13 2011 at Hortobagy Hajdu-Bihar, Hungary.